The United States Mint has been around for more than 220 years and has produced both modern, as well as vintage gold coins. Within its collection, you can find an array of beautiful and elegant coins that will truly make your portfolio stand out. 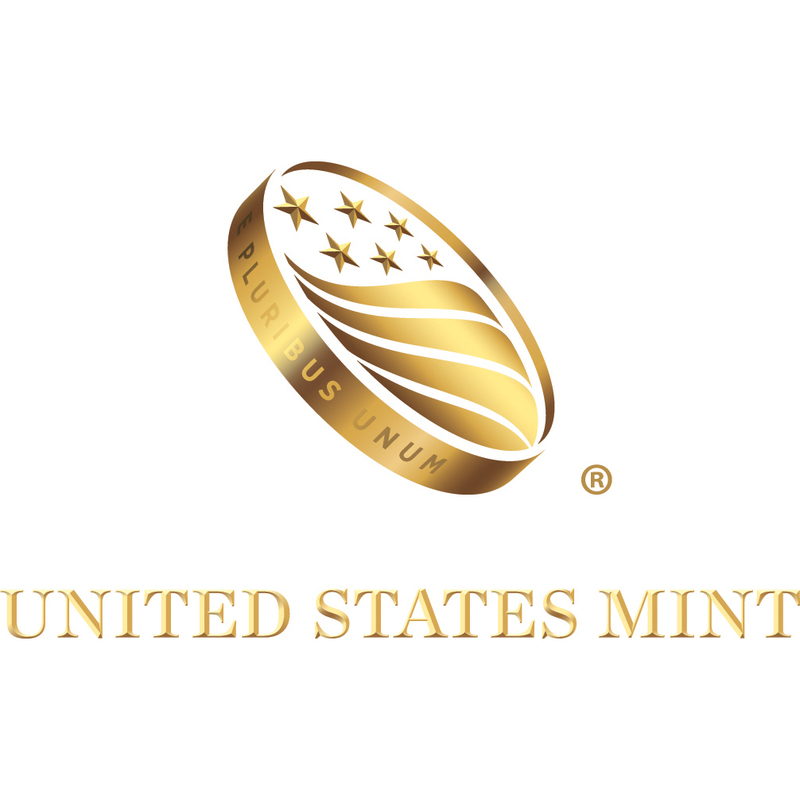 The United States Mint produces excellent high-quality products, with elegant and intricate designs. They also provide an amazing insight into the history of the United States by displaying its most important historically significant symbols on their coins. 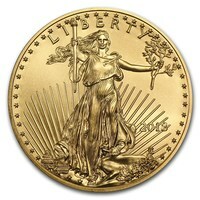 One of the most popular coins in the collection is the American Gold Eagle. On the obverse side of the coin, we can see a bona fide symbol of the great United States of America - Lady Liberty. She was gifted from French people to the United States of America in October 1886, after the two countries developed an important and everlasting relationship after the American revolution. Since then, it stands as a symbol of strength, peace, and freedom. The reverse side of the coin depicts the male Bald Eagle. This is another internationally acclaimed symbol of the United States of America. All the coins are available in several sizes, some as small as 1/10 oz and others as large as 1 oz. This offers everyone to have equal opportunity when choosing the correct product, even those on a more modest budget.